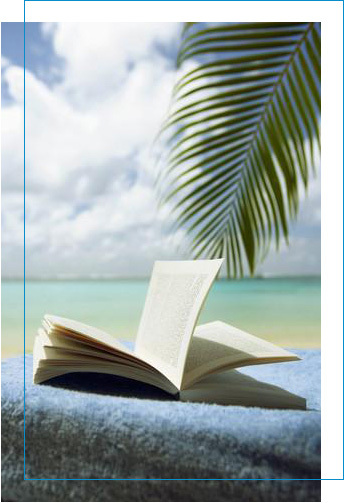 Hybrid Publishing is the Best of Both Worlds! A number of companies utilize the hybrid publishing model, offering ‘a la carte’ services to edit, print, and distribute a book. The author receives no advance against royalties and pays all production costs, which range from an average of $3,500–$10,000, and up to as much as $40,000. The challenge an untrained author faces is knowing what services to buy and how to apply them effectively. 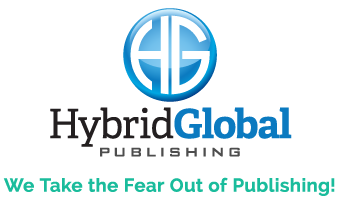 Hybrid Global Publishing simplifies the process by managing all details and complexities of production, distribution, and sales. Hybrids also offer services from delivery of your manuscript, providing social networking and promotional capabilities to providing worldwide network distribution. The author is involved with all publishing decisions, but has a team of professionals who provide infrastructure and guidance. Ready to get started? Submit your book idea now!